According to Masslive.com, Mom’s Dumpling and Noodle Restaurant in Amherst MA has closed. 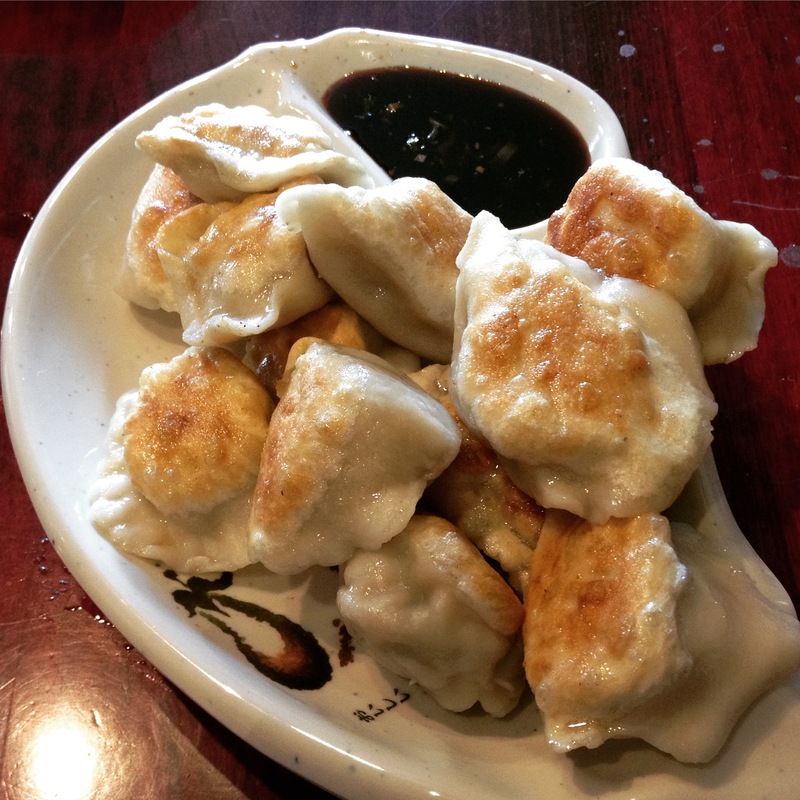 I enjoyed their mini-sized pan fried pork and vegetable dumplings and really liked their dipping sauce. Mom’s House Chinese Market will continue on College Street, but it doesn’t sell dumplings from its hot counter. It looks like a Tibetan restaurant will open in the space, so Lhasa Cafe in Northampton, MA might have some competition. If everything works out for the new venture I will post a report on their momo.